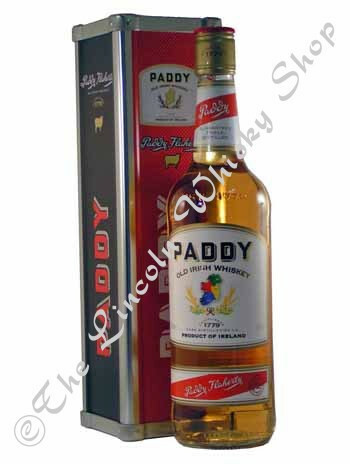 Paddy is the classic whiskey of Cork. It is distilled just outside the city at Midleton distillery. Paddy is firm bodied with the crisp finish one should expect of Cork whiskeys.